Our Knee Guard with Bio-Ray and Tourmaline contains unique properties, capable of promoting overall health of body and mind. 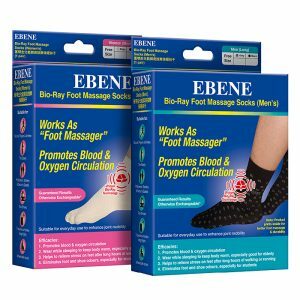 Tourmaline as one of the key components to this product, exerts potent healing elements to the knee with a mixture of ions, far infrared rays and alpha waves. 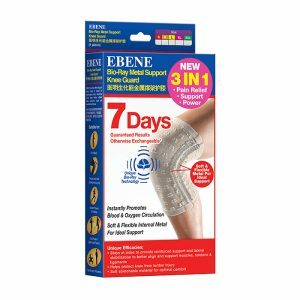 Effective for the prevention of knee injuries or treatment of knee pain, this beneficial knee sleeve helps in detoxifying the body through the removal of harmful toxins in areas surrounding the knee joint. Stimulates blood & oxygen circulation around the knee and leg to reduce inflammation. Comfortable and easy to wear with simple slip on accessibility. 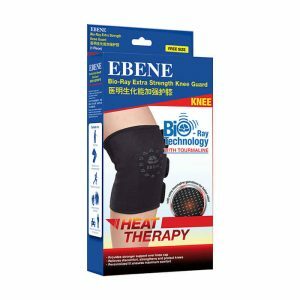 Relieves chronic and arthritic knee pain and reduces water retention in the knee joint. 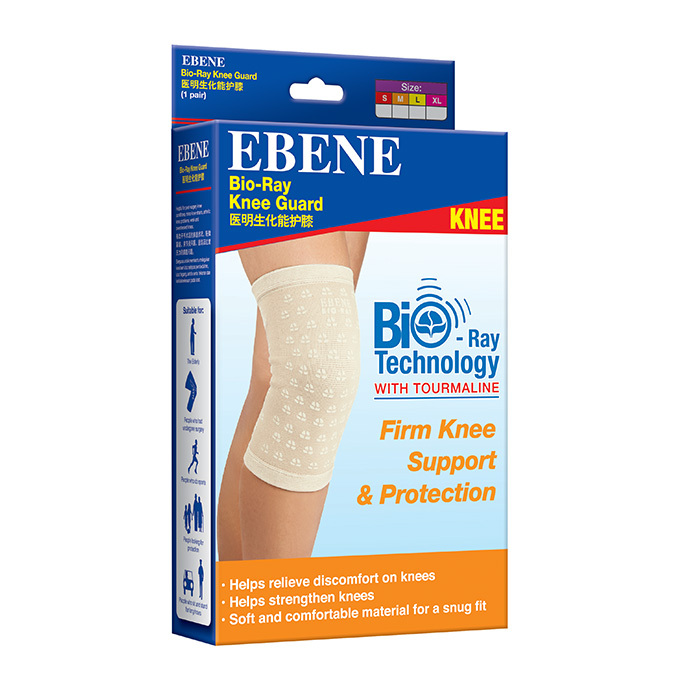 Protects knee injuries from further damage by providing firm support. Relieves pain, stiffness and soreness in the knee, swollen ankles and muscle aches after exercise. Gently hand wash the knee sleeve in mild detergent. For 1st time user: Wear during day time for a short period (2-4 hours). Gradually extend to night use once body is accustomed to product. Measure the circumference of your lower thigh, 1 inch above the kneecap and you’re good to go.